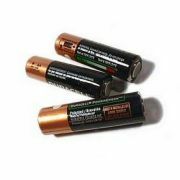 We stock a range of Batteries available in all of the popular sizes and types. 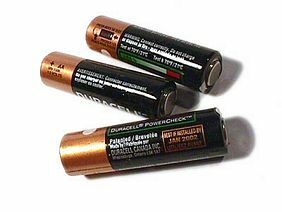 Whether looking for a replacement AA or AAA battery for a remote control or another popular device; or for larger size C or D batteries for generally larger appliances, we offer a great choice of batteries all available to buy online. We also stock the larger 6V batteries.  These are the sort of item which are kept in regular and stock and are therefore available for immediate despatch. These batteries are typically sold in packs of 2 or 4 per pack depending on their size.